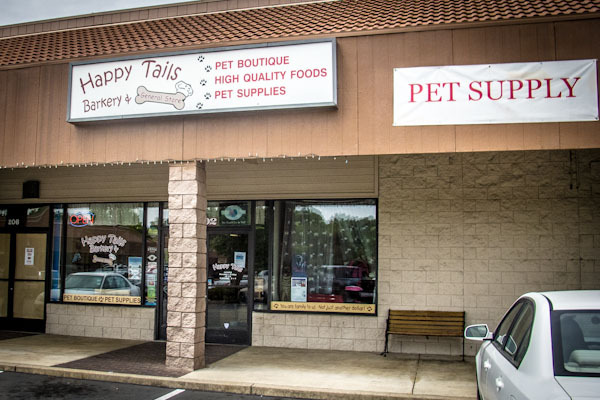 Happy Tails Barkery - When you want the best for your dog and cat! Find quality foods with no corn, wheat, soy, by-products or chemical preservatives, frozen and freeze dried raw foods and canned dog & cat food. We carry a selection of treats, both packaged and our own bakery treats made in the store. 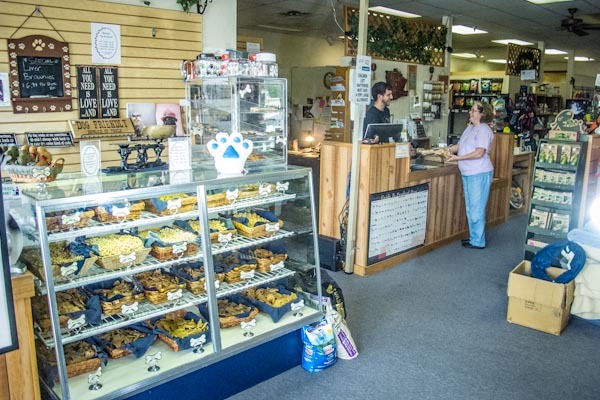 Browse a wide variety of other needs such as collars & leashes, toys, clothing, grooming supplies, etc. 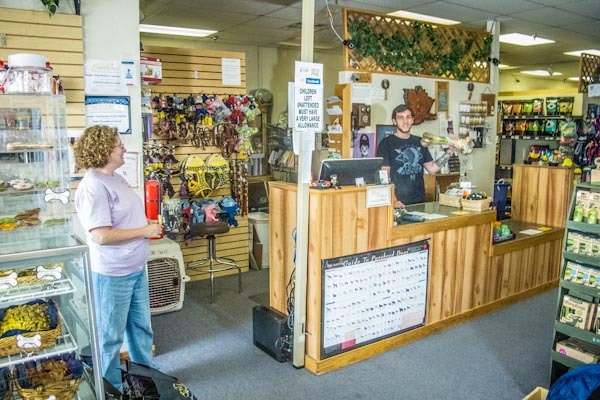 Your pet can even come shop with you!